wttNewLogoGood morning and welcome back to another episode of Within the Trenches. It has been a couple of weeks since the last episode but I'm back so get ready! 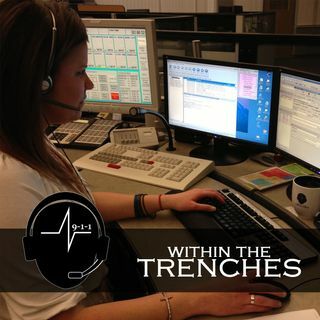 In this episode I sat down with Samantha, a dispatch supervisor with Fenton PD out of Michigan. The episode was recorded live from the 9114911 conference hosted by Success Communications Inc. Samantha was not only an attendee but she was also a speaker at the conference. Her presentation dealt with dispatcher wellness and ... See More specifically sitting at your console. The information she shared was excellent and informative. There will be another post coming up from Samantha herself where she will go more indepth with her presentation and her experience at the conference so stay tuned for that. You don't want to miss it.